Baltimore's newspaper, which is good for local news and issues from 1990 - today. For articles published 1837-1992, see ProQuest Historical Newspapers: Baltimore Sun. Articles and essays on literary criticism, and biographies of authors from many countries. New name for Lexis Nexis Academic. Newspaper articles and case law from the Supreme Court, federal and state, statutes and regulations, Shepard’s Citations, legal news and law reviews, international legal materials, and patents. Viewpoint essays, topic essays, and news and magazine articles on controversial issues. Browse for topics or search. Points of view essays, topic overviews, and news and magazine articles on controversial issues. Browse for topics or search. Articles on any subject. This is a good place to start. 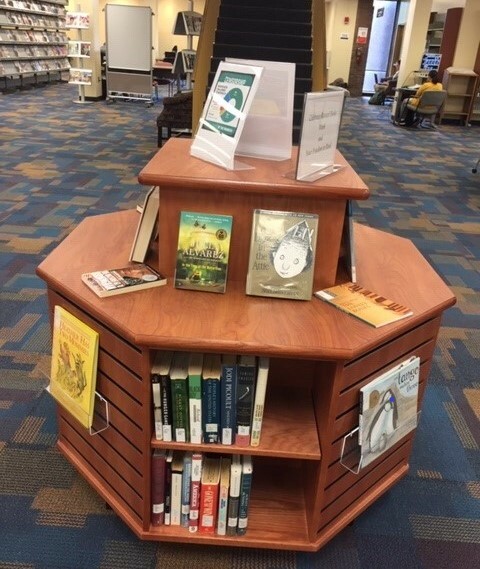 Banned Books Week is the annual celebration of our freedom to read, and of the importance of the First Amendment. 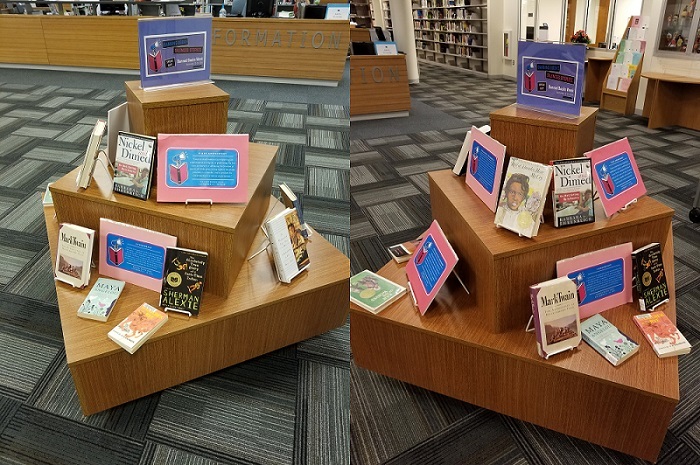 In 2018, Banned Books Week will be September 23 - 29. 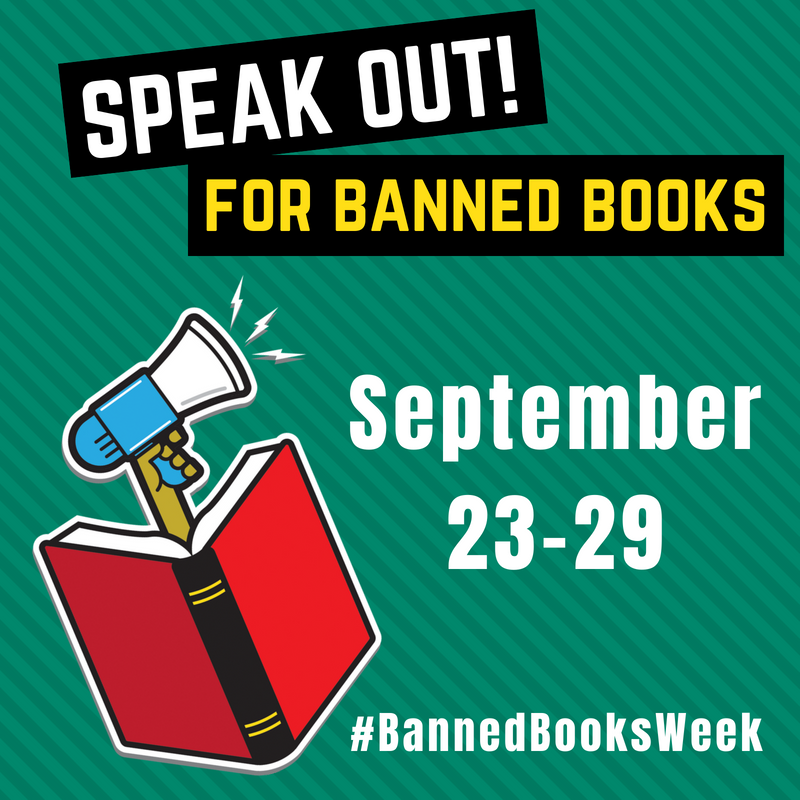 This guide will help you to find banned books and information about Banned Books Week. Click on the tabs above to find books, articles, websites and video. 10 Banned and Challenged Comics for Summer Reading! Established December 1, 1967, the Office for Intellectual Freedom is charged with implementing ALA policies concerning the concept of intellectual freedom as embodied in the Library Bill of Rights, the Association’s basic policy on free access to libraries and library materials.